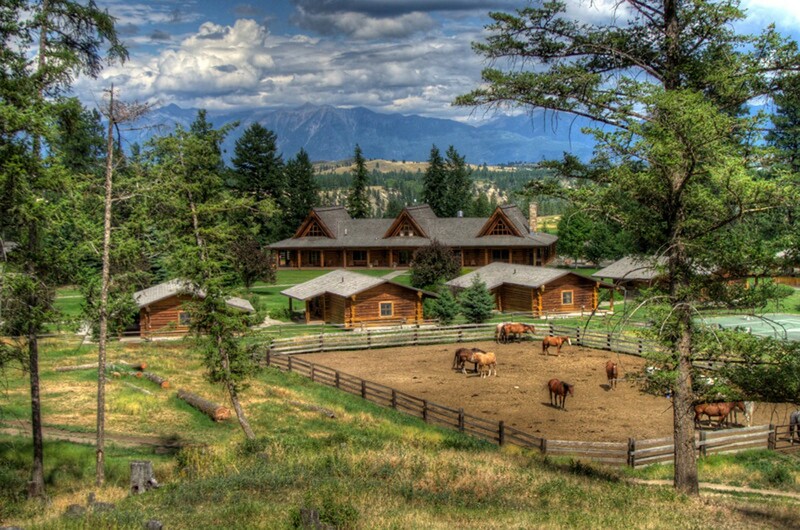 Our ranch listings will help you plan a variety of Western horse riding holidays at one of BC’s top guest ranches. 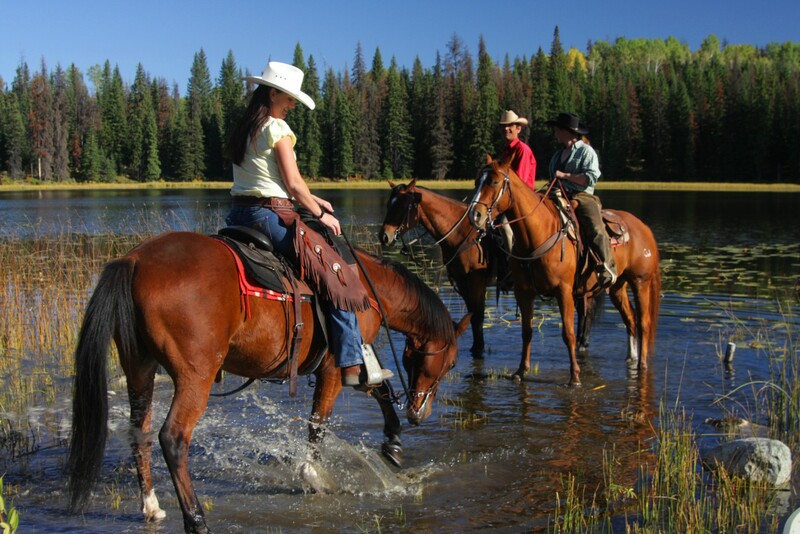 This is the place to start exploring your horseback riding vacation! Our members offer a wide range of ranch holidays, from family ranch vacations and horse riding holidays to luxury dude ranches – and everything in between. All BC Guest Ranchers’ Association members have been carefully selected, and certified to meet our high standards of quality and hospitality. 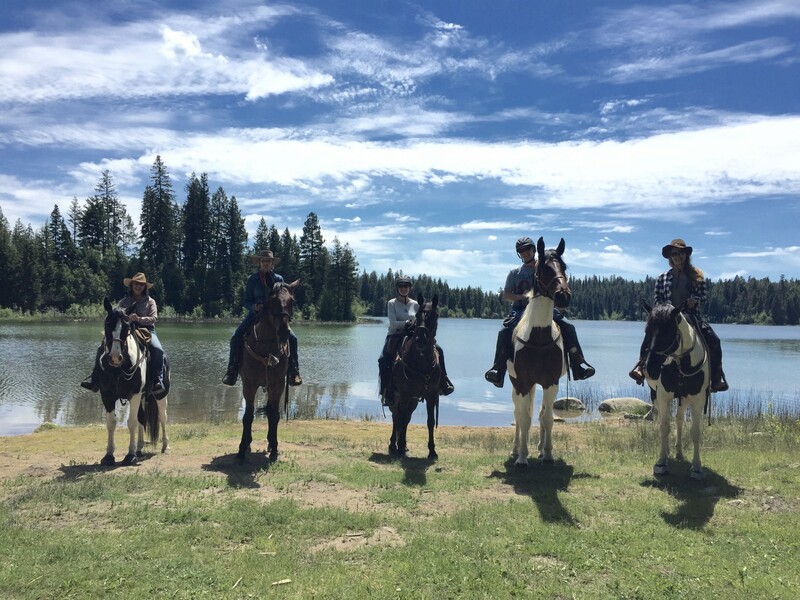 Our member guest ranches and dude ranches have horses available to accommodate all guests who want to ride, and will carefully match you to the right horse to suit your horseback riding experience. Our horses are well cared for, our guest ranch accommodations clean and comfortable, and all of our people are focused on providing you with a memorable horseback riding vacation. Let us help you find the horse riding vacation of a lifetime! 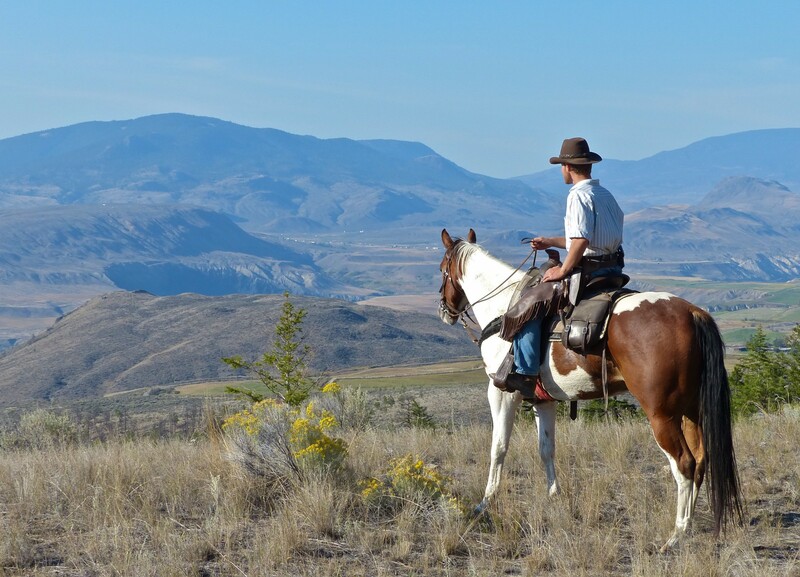 Click on the each listing below to learn more about the horse riding holidays each BC guest ranch has to offer, or contact us to receive promotions and detail information by mail on any or all of our member guest ranches. To view a map of all the ranches, click here. 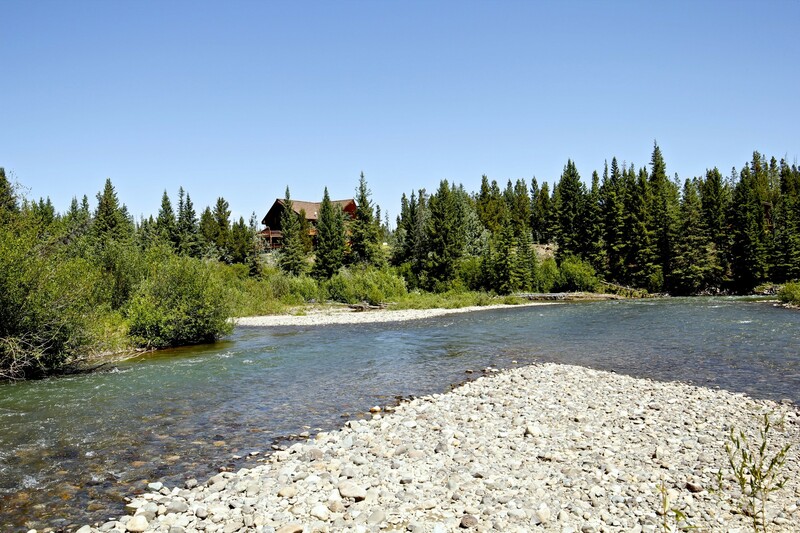 To search guest ranches by specific amenities and rates, click here. 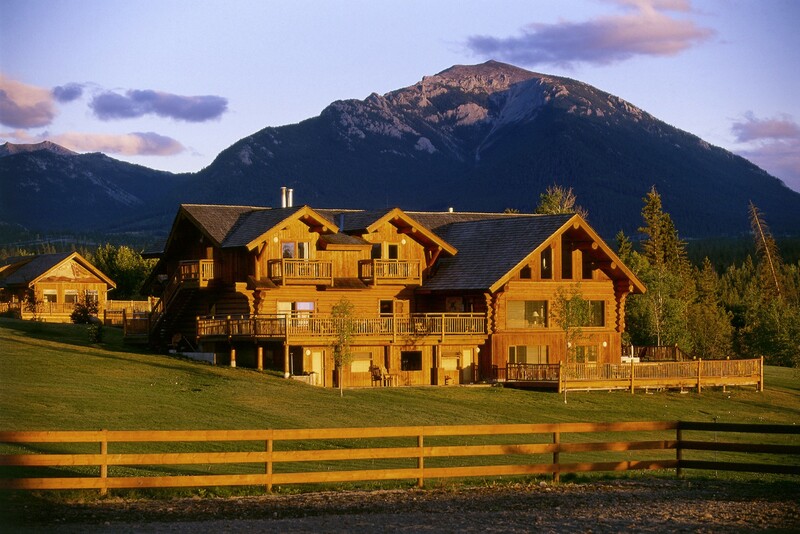 Prices indicated for each ranch are per person in Canadian dollars and represent a double occupancy, seven night stay. These are for comparison purposes only as stays of varying lengths are always available.